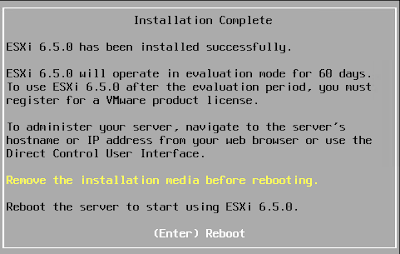 In this series we will walkthrough the installation steps for installing ESXi 6.5 and vCenter Server 6.5. Other articles in this series can be found below. 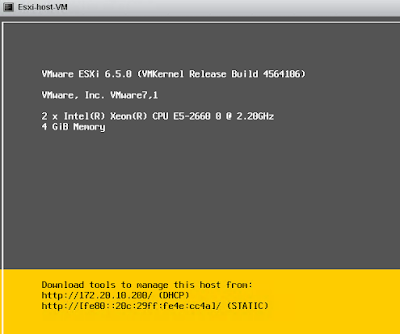 Below is the step by step walkthrough along with screenshots of installation process for ESXi 6.5. Boot your system with ESXi image media, this will start the ESXi installation. 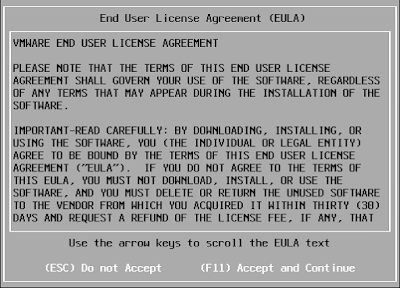 Once required modules are loaded, press Enter key to continue installation. 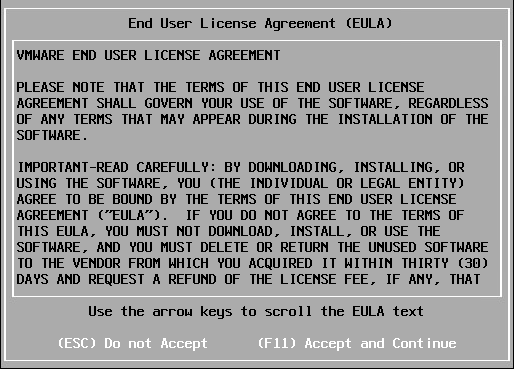 Accept the license agreement by pressing F11 key. 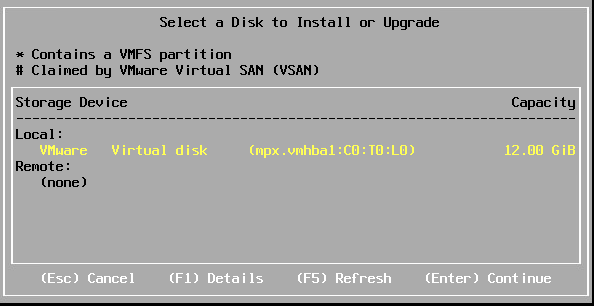 Select the drive to install ESXi 6.5 local or remote as per your preference. 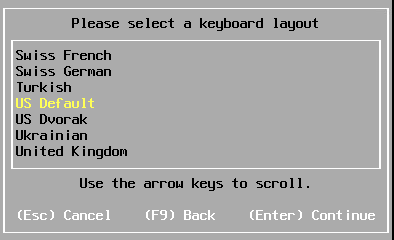 Select the keyboard layout as per your geographic location. 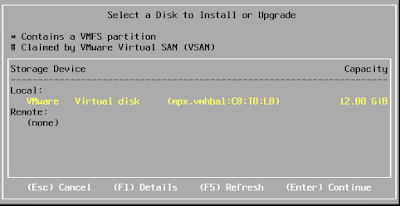 Set the password for root account as per ESXi password policy. Press F11 to confirm the installation. Installation process shall take few minutes complete. Once the installation is done, press Enter key to confirm server reboot. 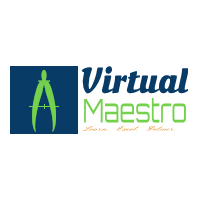 Remove installation boot media before reboot. 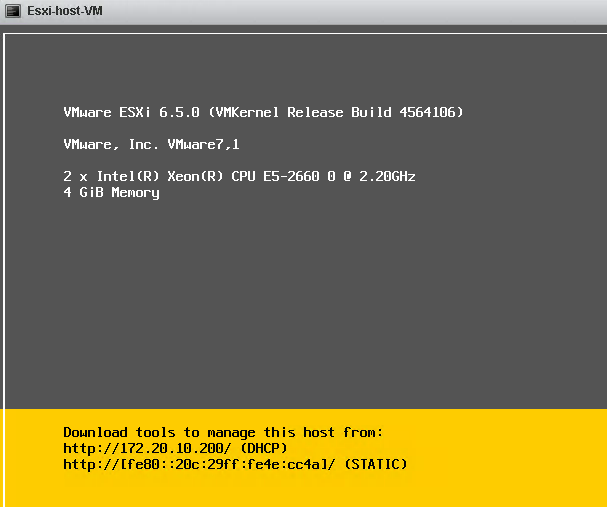 After server reboot, you can configure the ESXi server settings to further customizations by pressing F2 key.